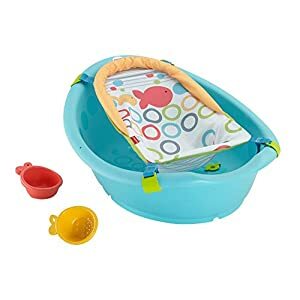 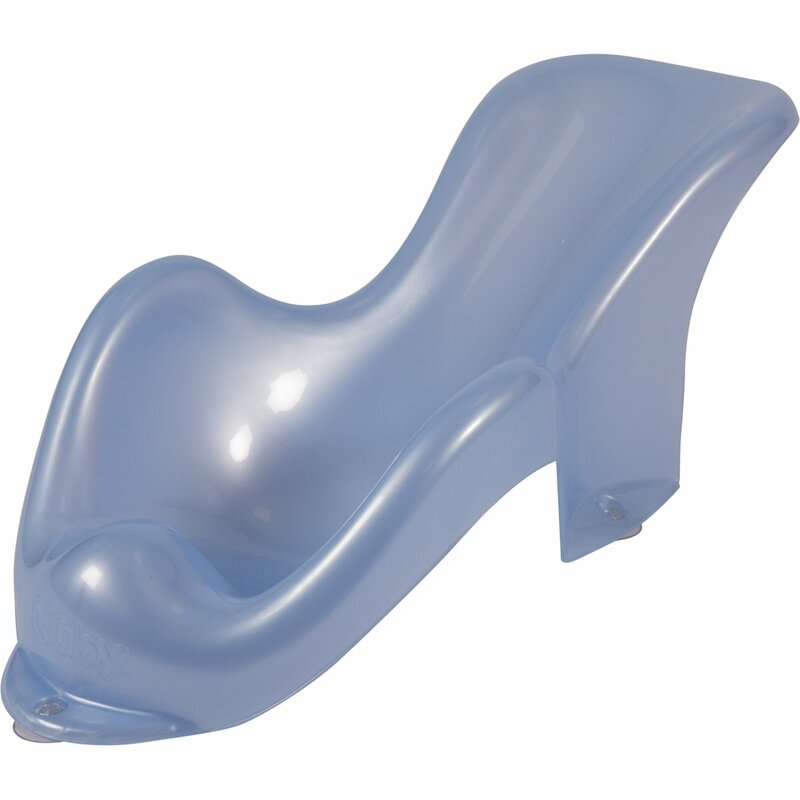 The blue Nuby Baby Bath Seat is a high quality baby bath seat for 0-6 months old newborn baby boys. 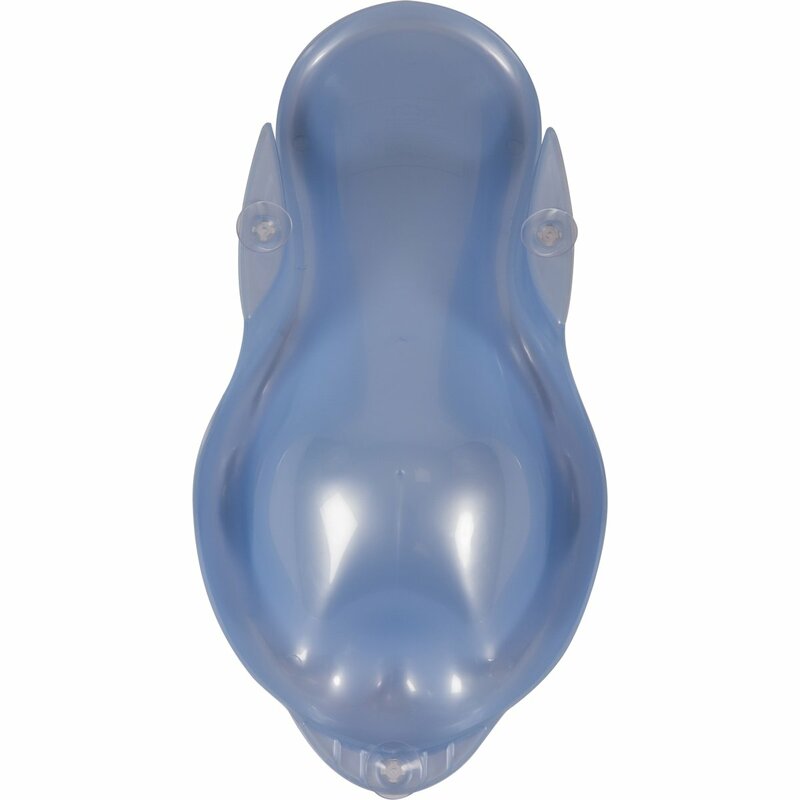 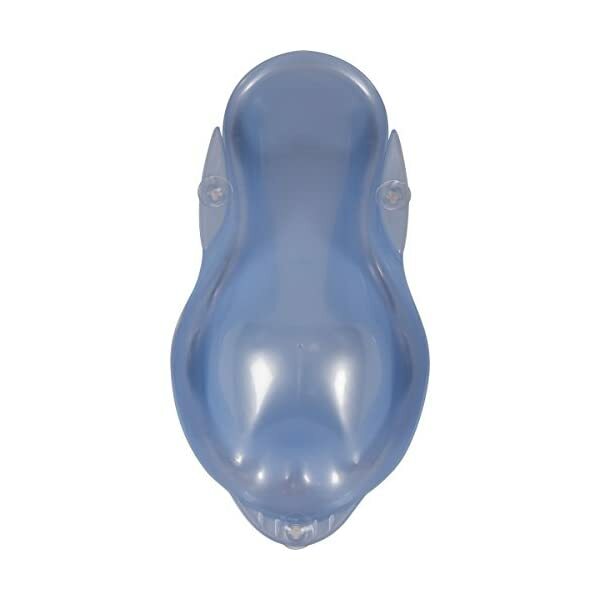 Ergonomically shaped it is made from strong, opaque, pearlescent blue coloured plastic and incorporates several useful safety features. 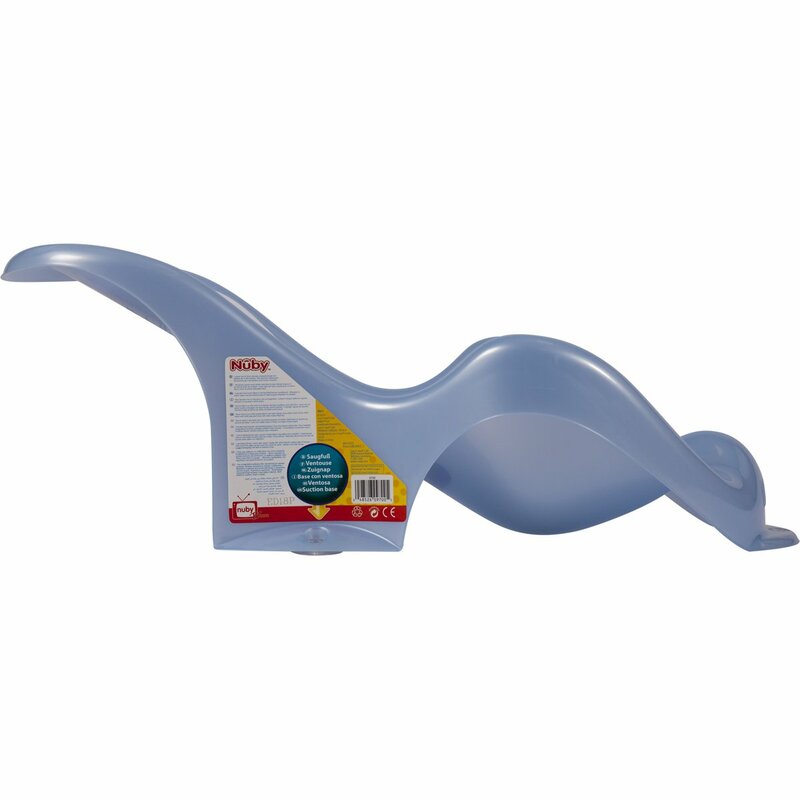 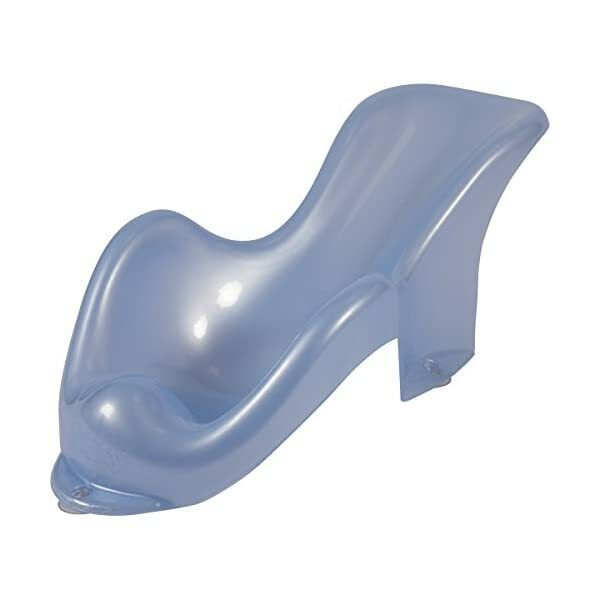 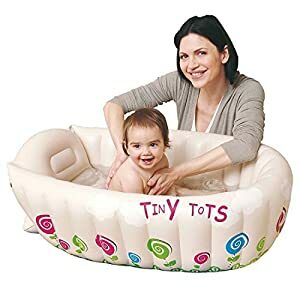 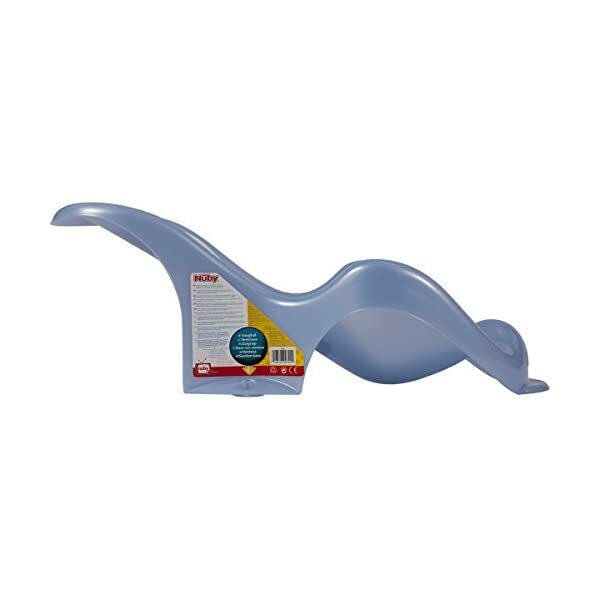 The baby bath seat is lightweight at 510g/18oz making it easy to place into or take out of the bath. 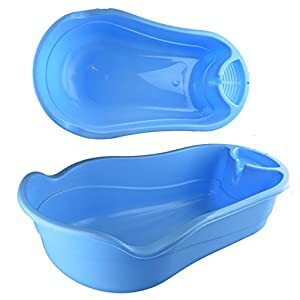 Approximate dimensions (L x W x H) 62cm x 26cm x 21cm / 24.4″ x 10.2″ x 8.2″. Each is supplied loose but well protected against damage.